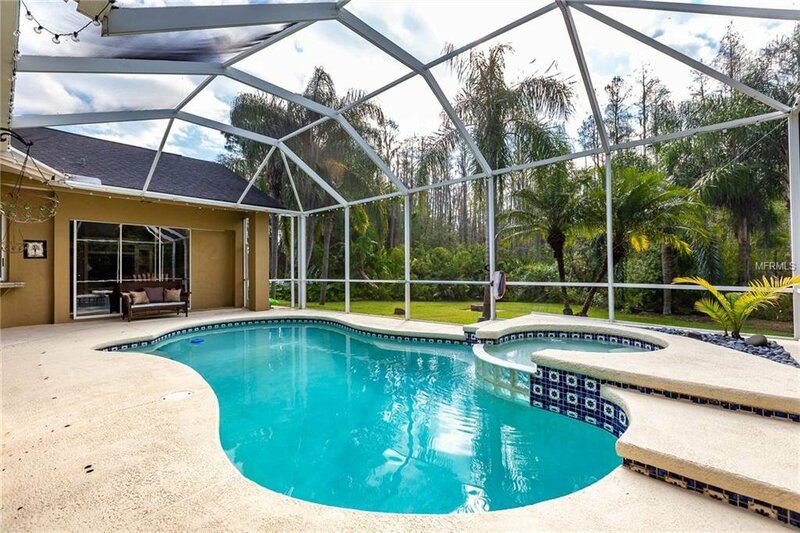 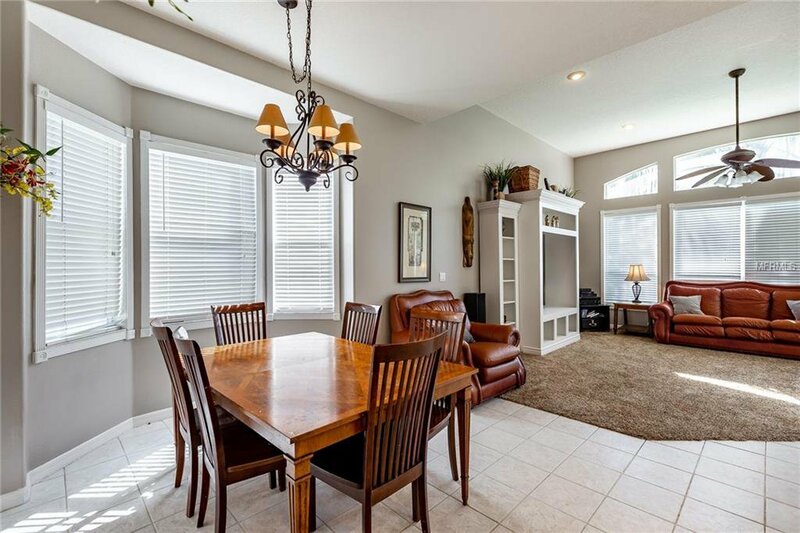 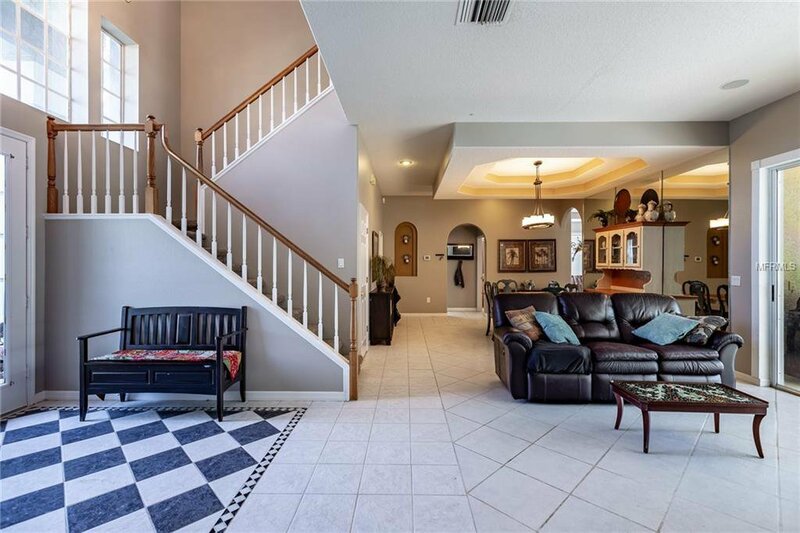 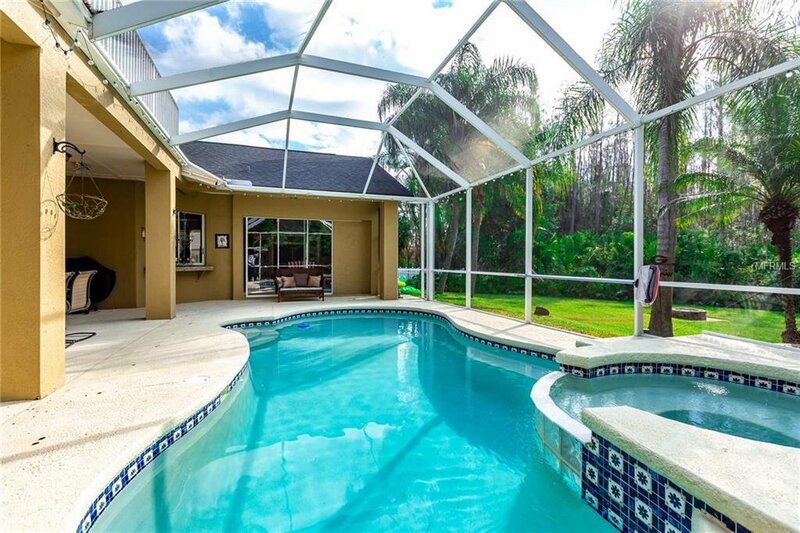 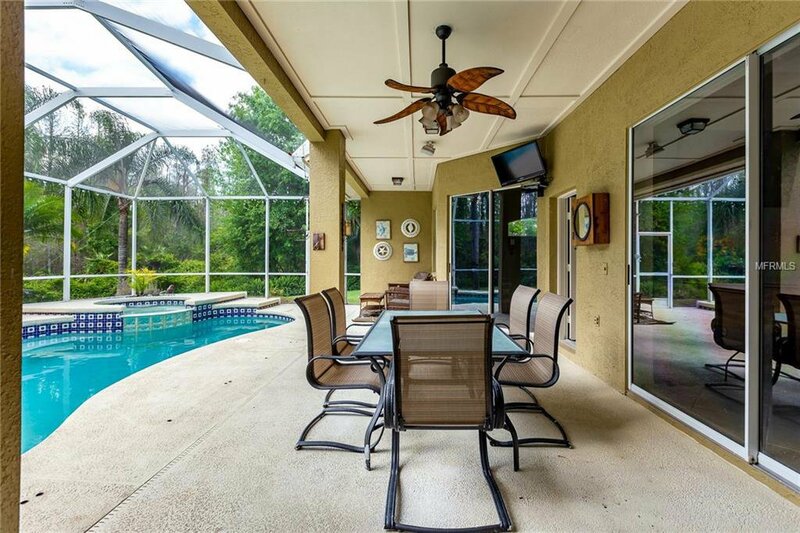 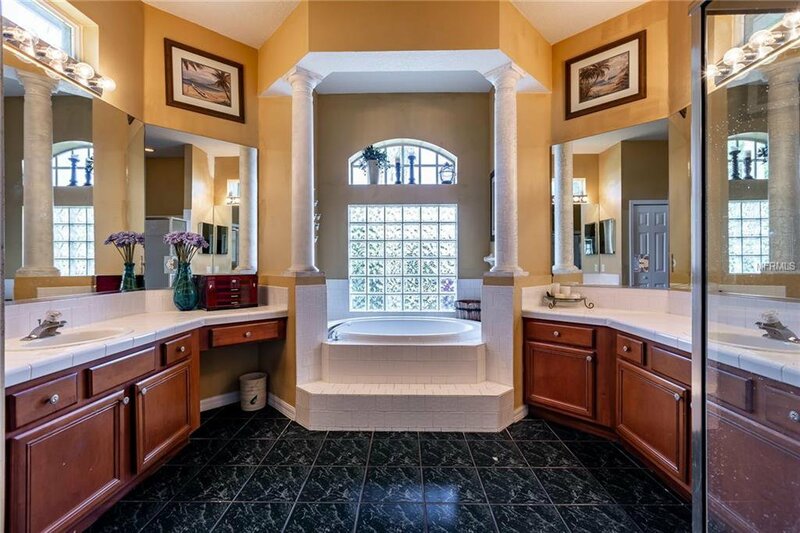 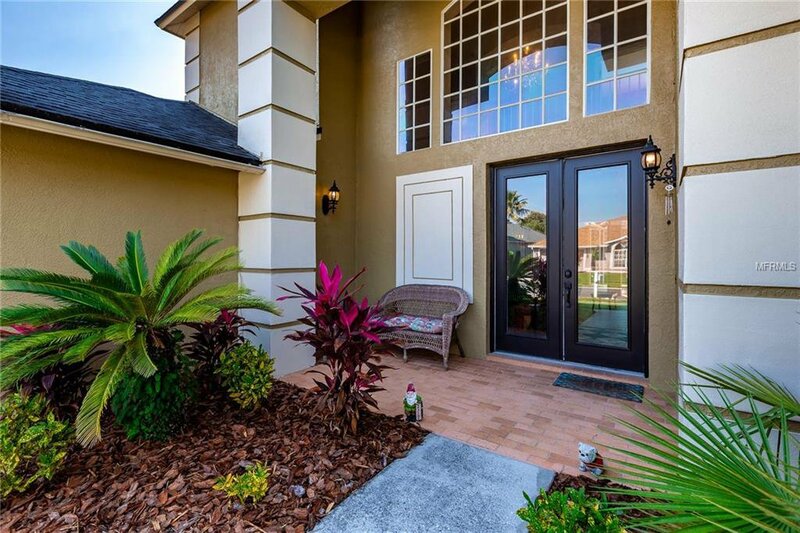 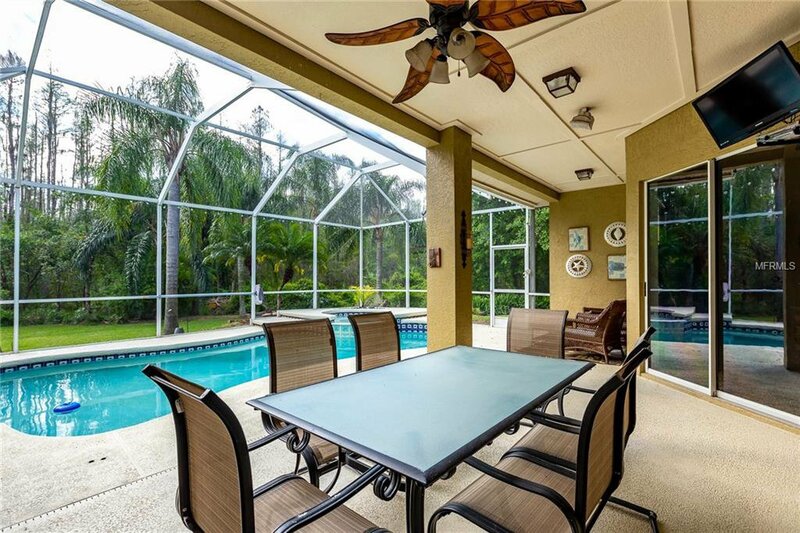 FANTASTIC home in highly desired gated Kingshyre! 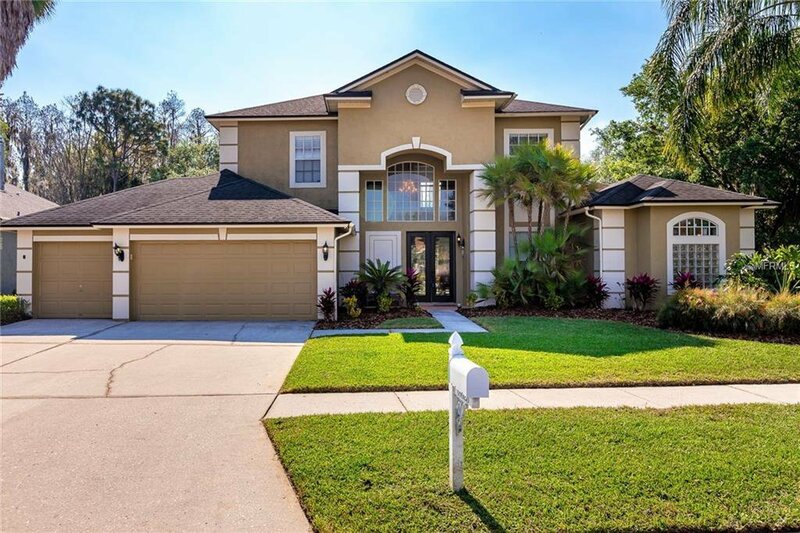 Move in Ready 4 Bedroom + Bonus + Office, 3.5 Bath 3 Car Garage Pool & Spa Home on deep conservation lot with no rear neighbors! 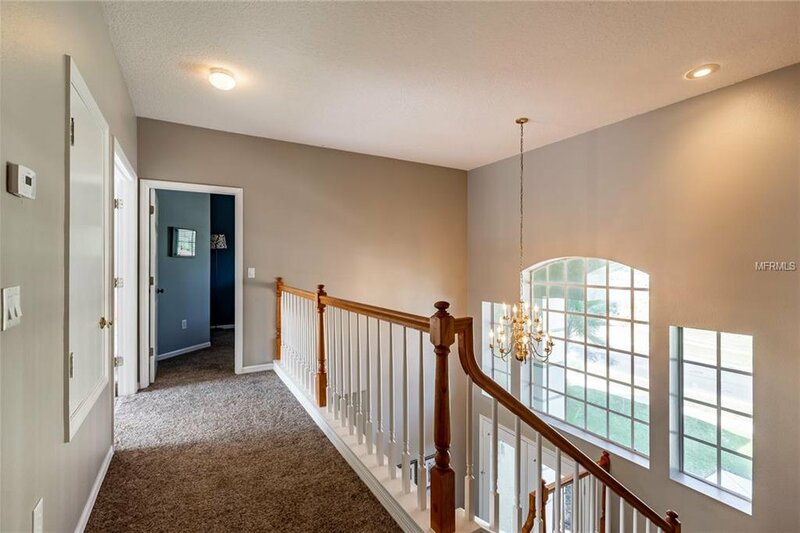 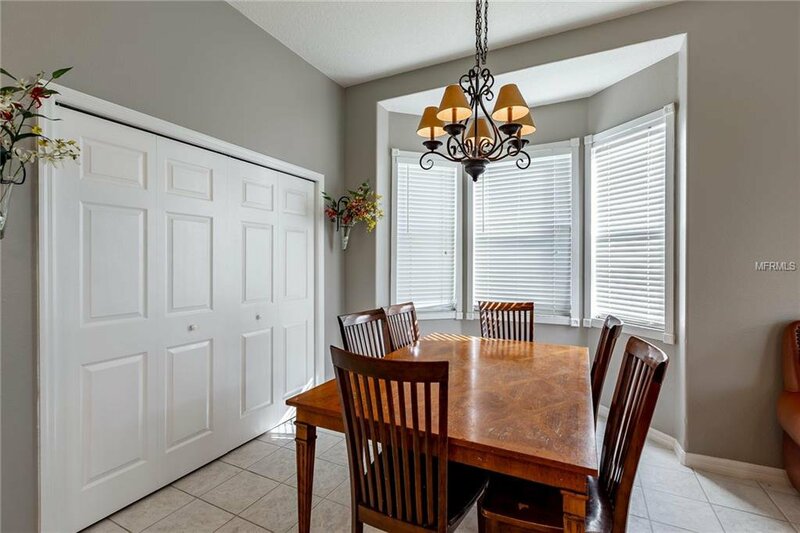 Double Doors greet you with a stunning, two story entry way opening into combination formal living with gas fireplace, dining room with tray ceiling & adjacent office with french doors. 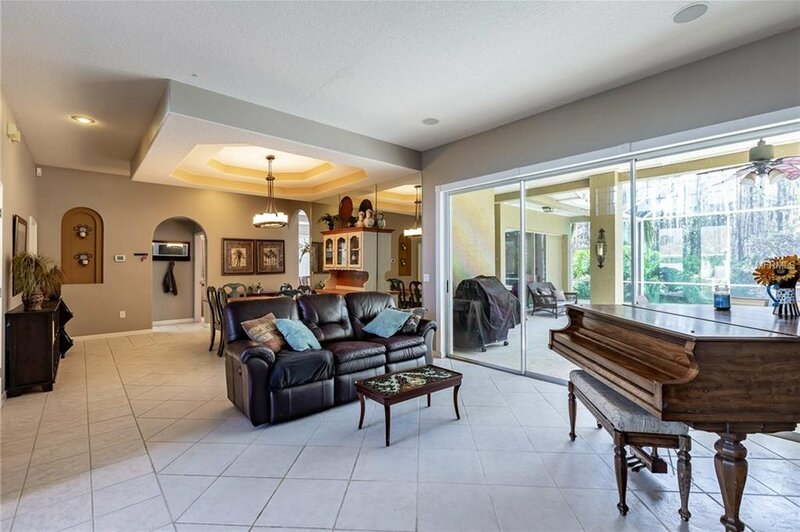 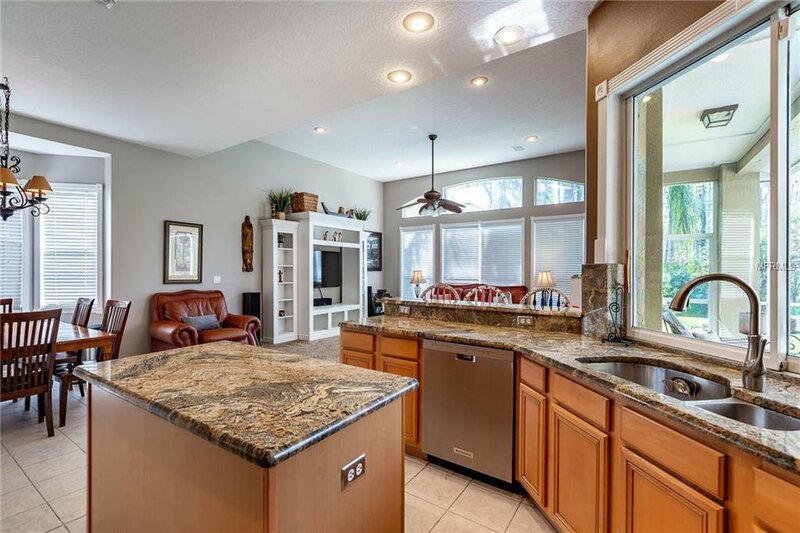 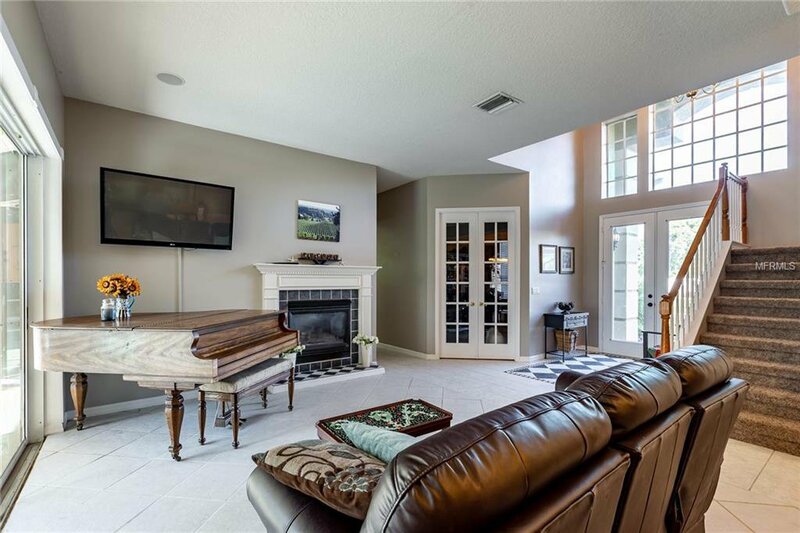 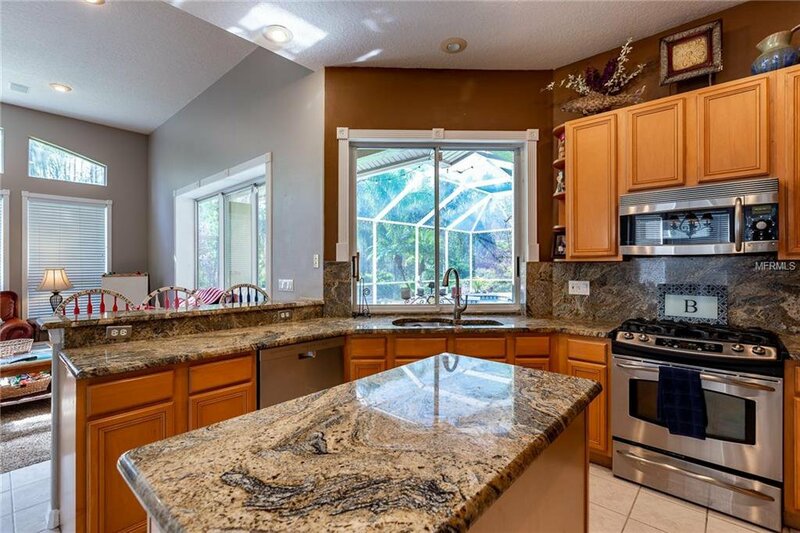 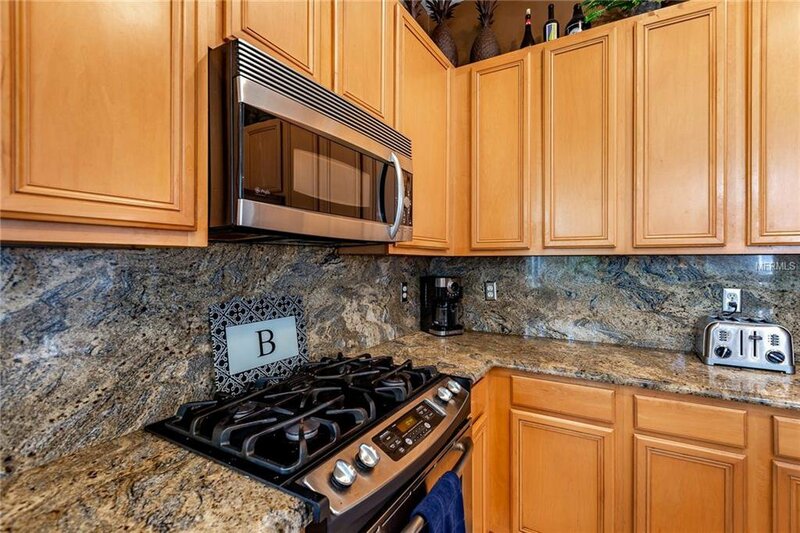 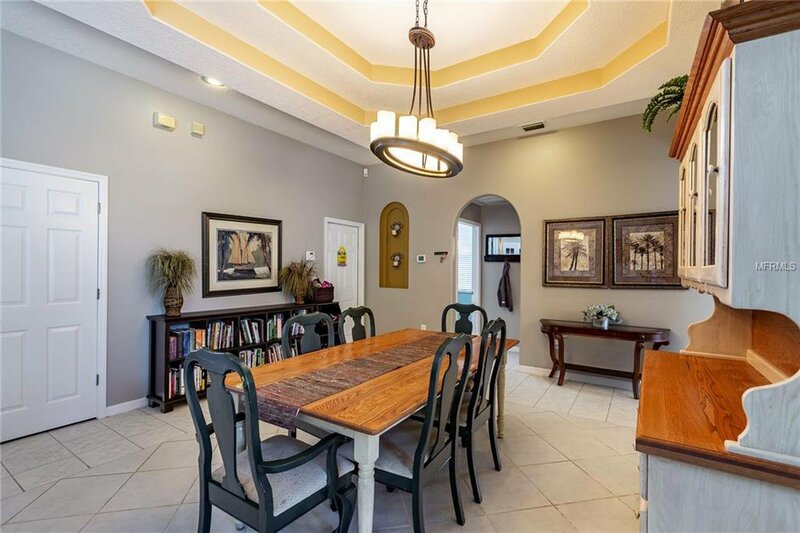 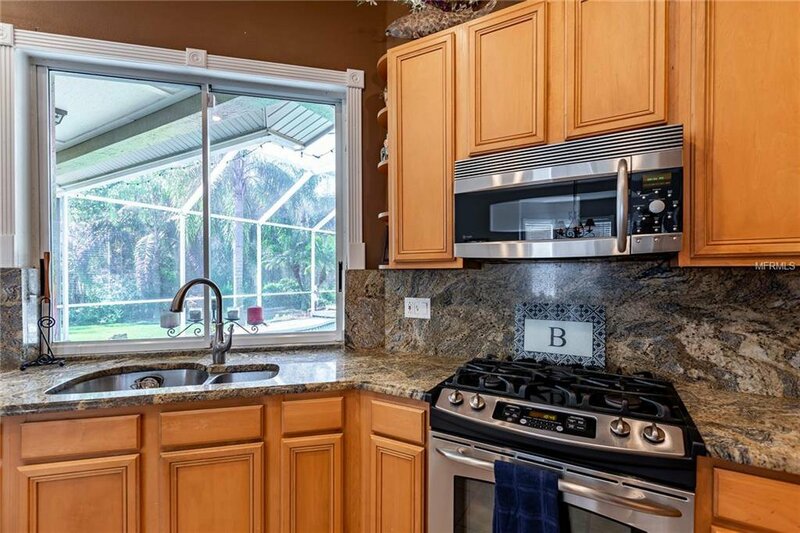 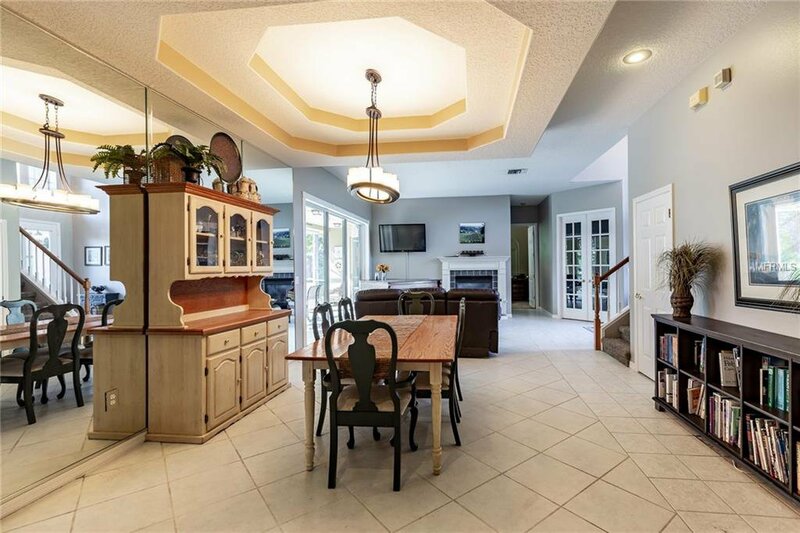 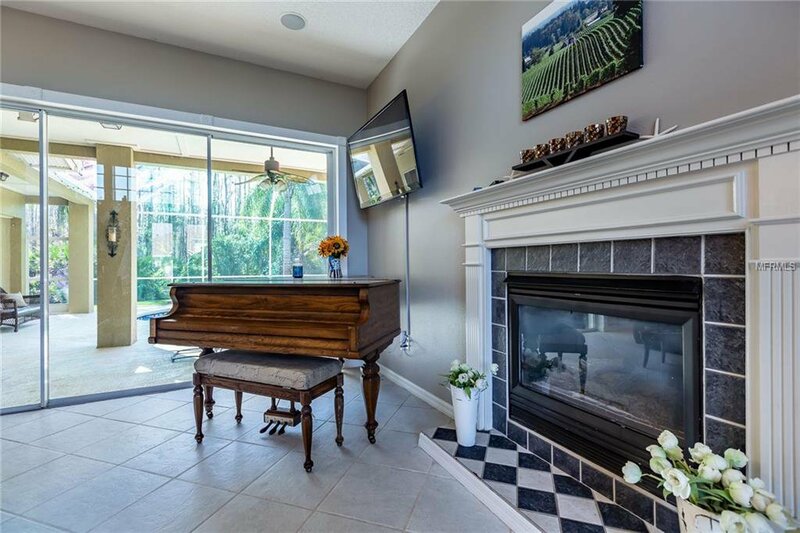 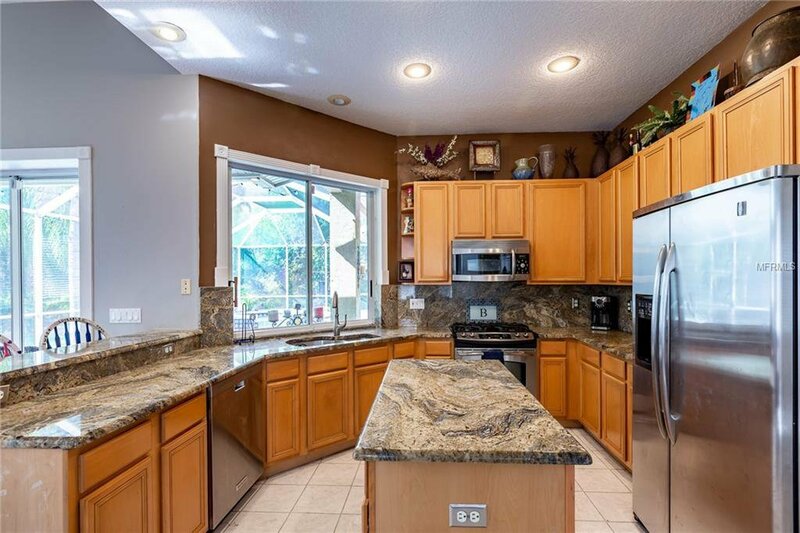 Gourmet Kitchen features thick granite counters & backsplash, stainless appliances, center island with storage, breakfast bar, serving counter opening to pool entertaining area, & overlooks light & bright family room perfect for carefree living & entertaining. 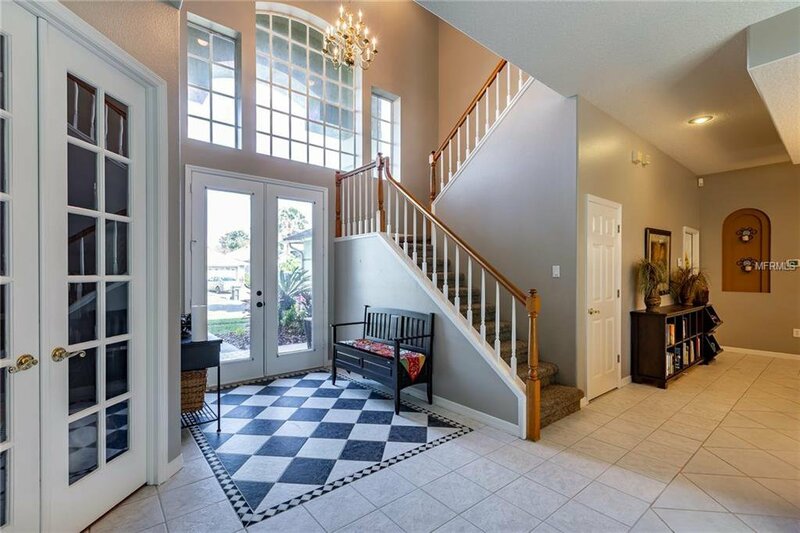 Large Downstairs Master Suite w/ his & her walk in closets, slider to pool lanai, en suite with double vanities, soaking tub & walk in shower. 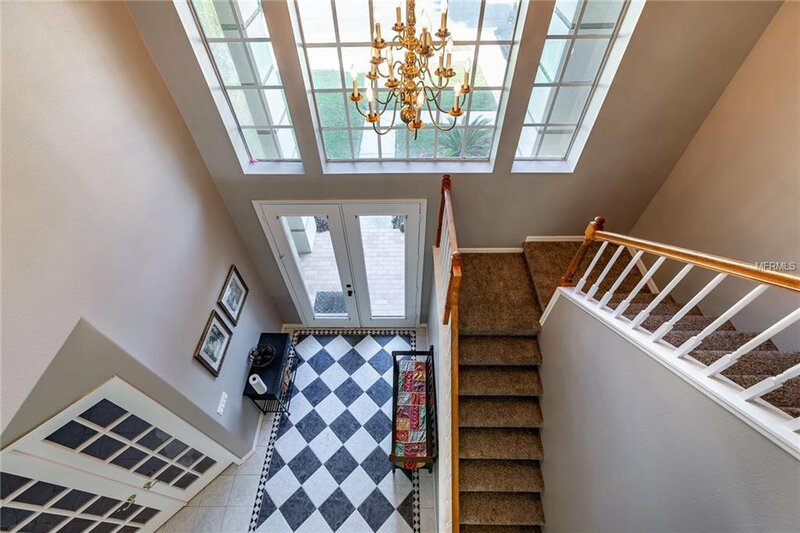 Upstairs, find three additional bedrooms - two featuring walk in closets for ample storage & spacious bonus room with balcony overlooking pristine conservation. 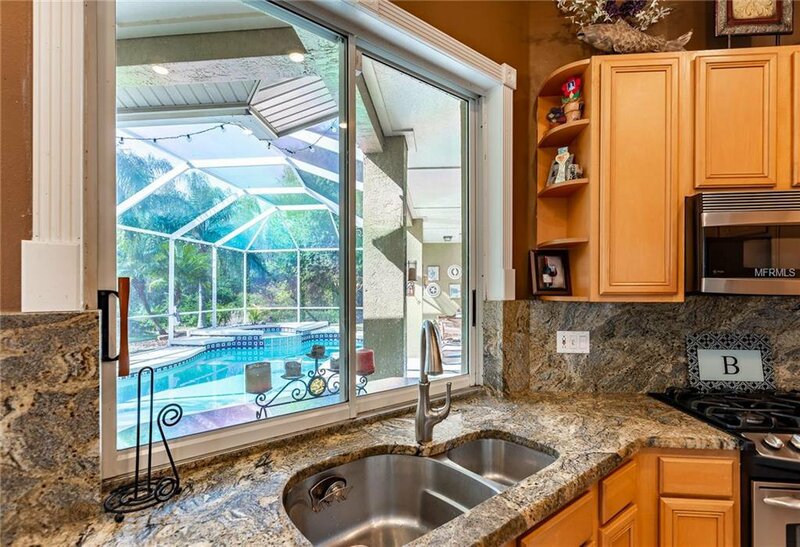 Enjoy peaceful relaxation or easily entertain on your private pool & spa lanai with lush conservation views. 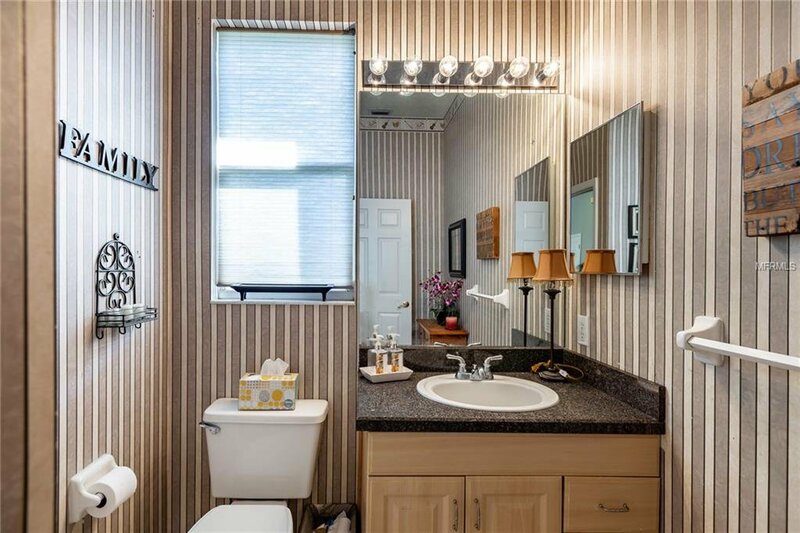 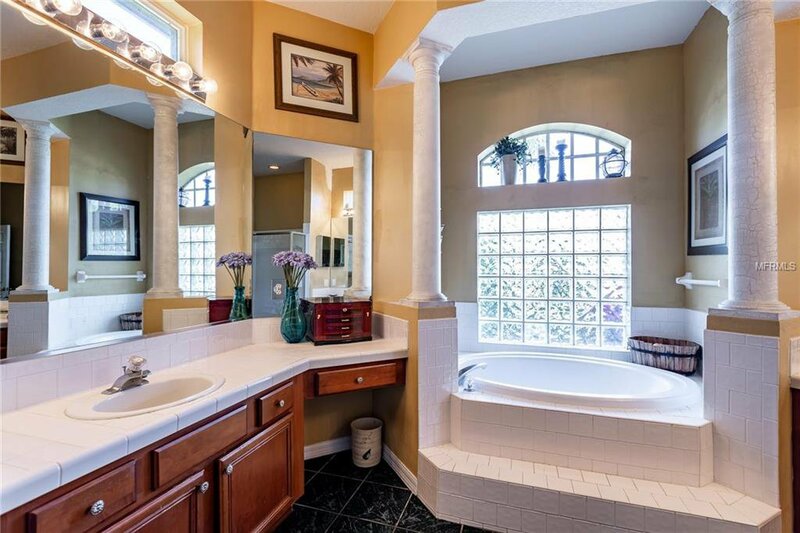 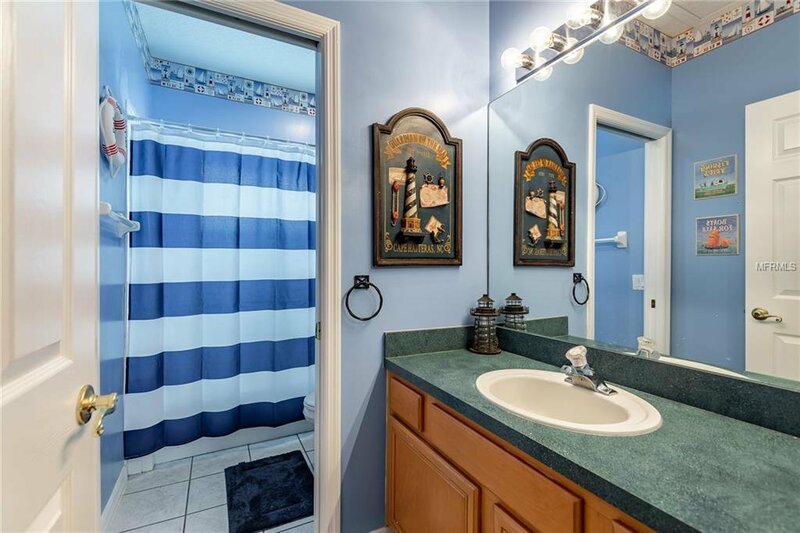 There is also a full bath with shower adjacent to pool for easy clean up after pool parties! 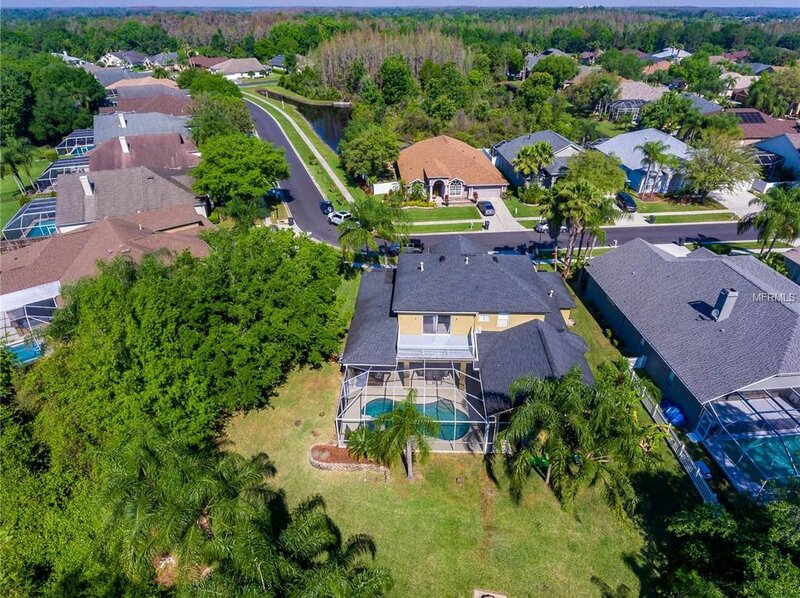 New ROOF 2014! 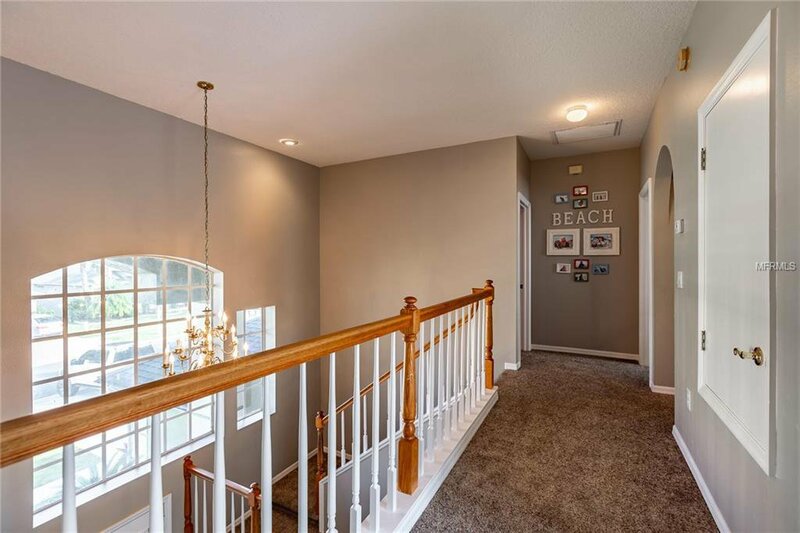 New downstairs A/C 2014, New Upstairs A/C 2013, Pool refinished 2015, new pool pump installed 2015. 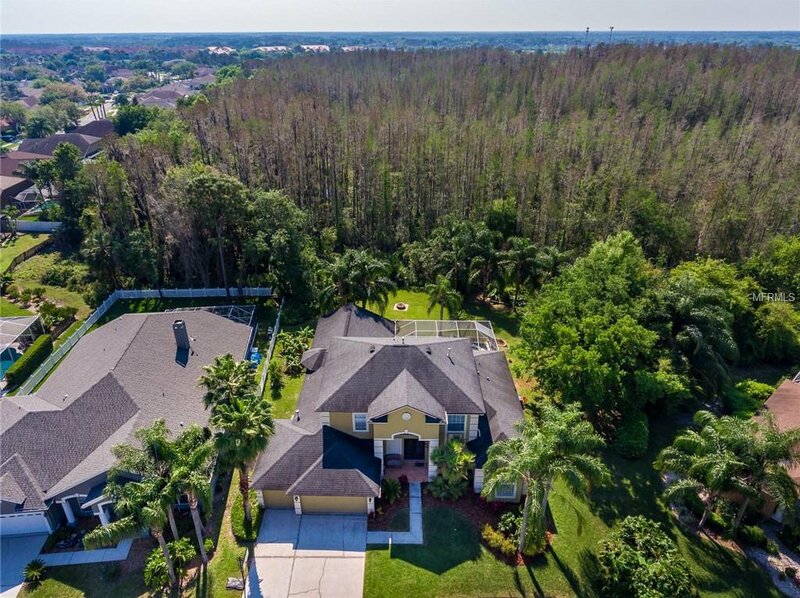 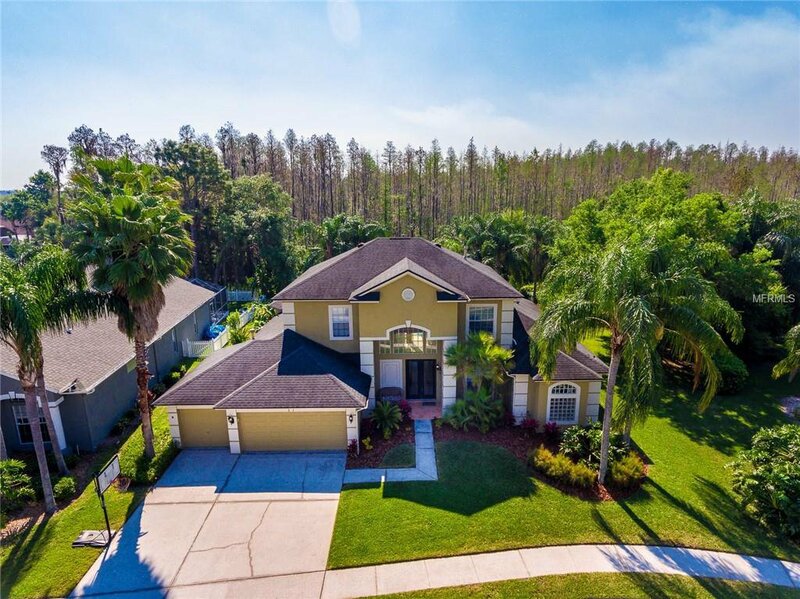 Enjoy savings owning this home-Kingshyre boasts no CDD fees, low HOA fees, & the lower taxes of unincorporated Hillsborough County. 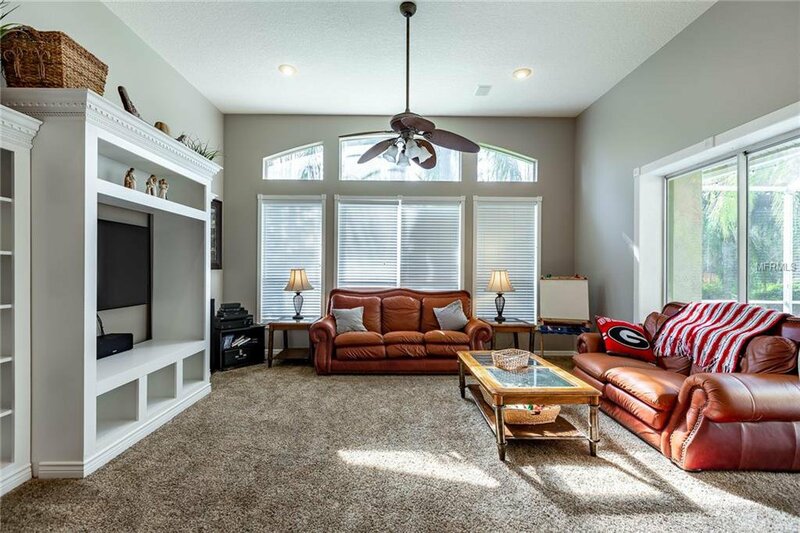 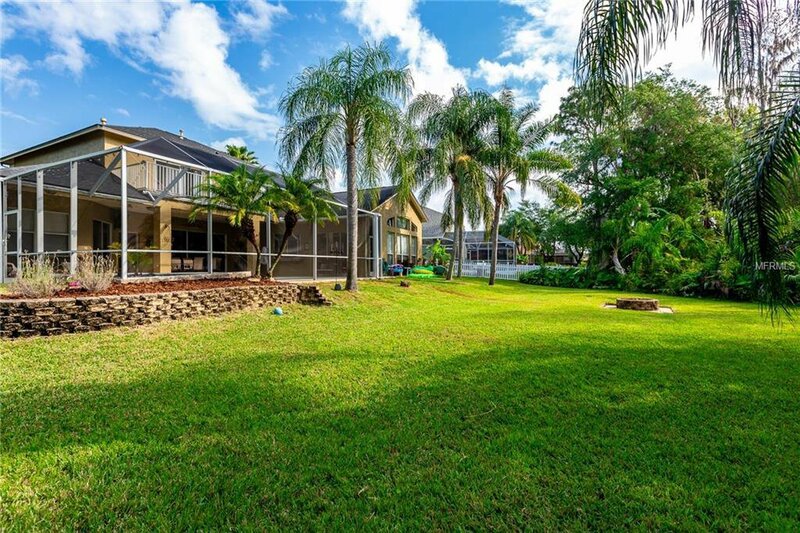 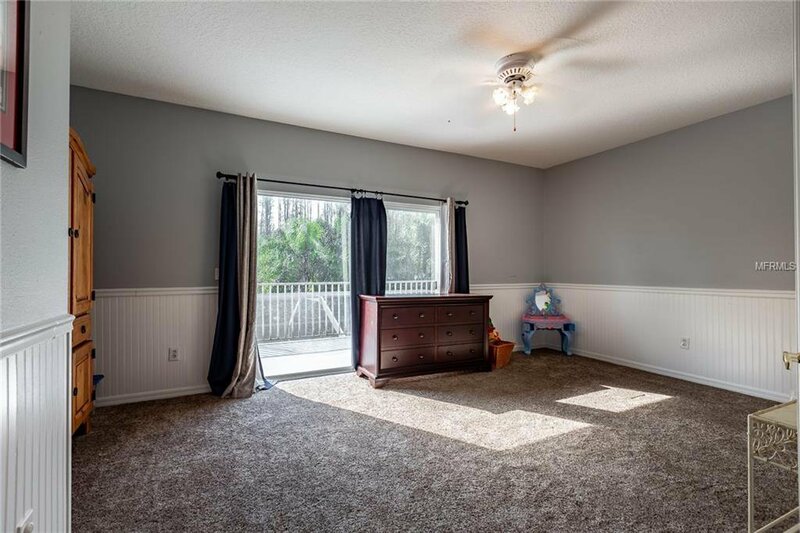 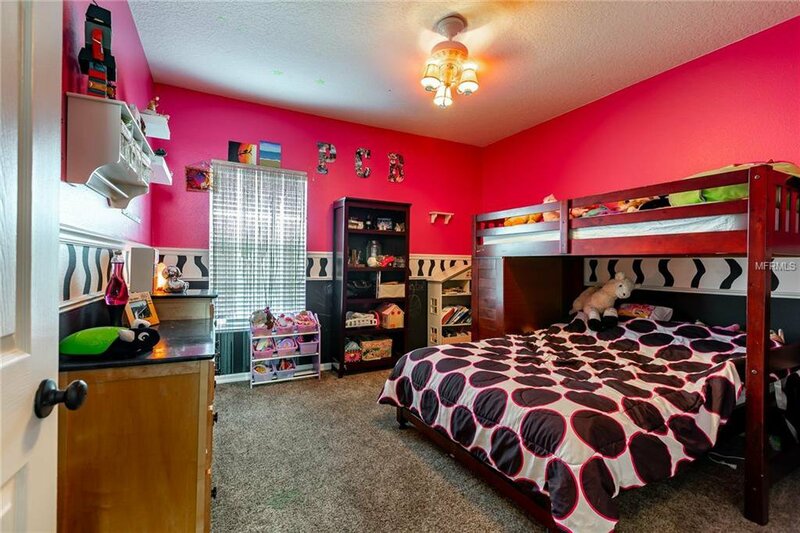 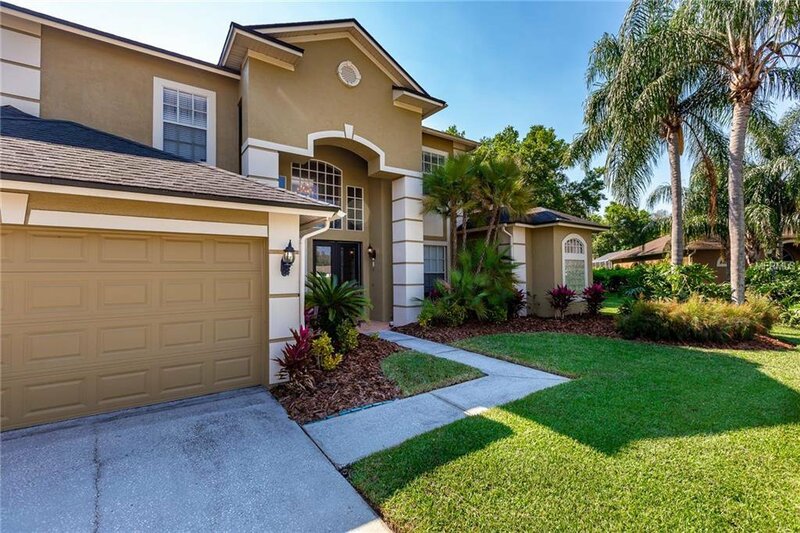 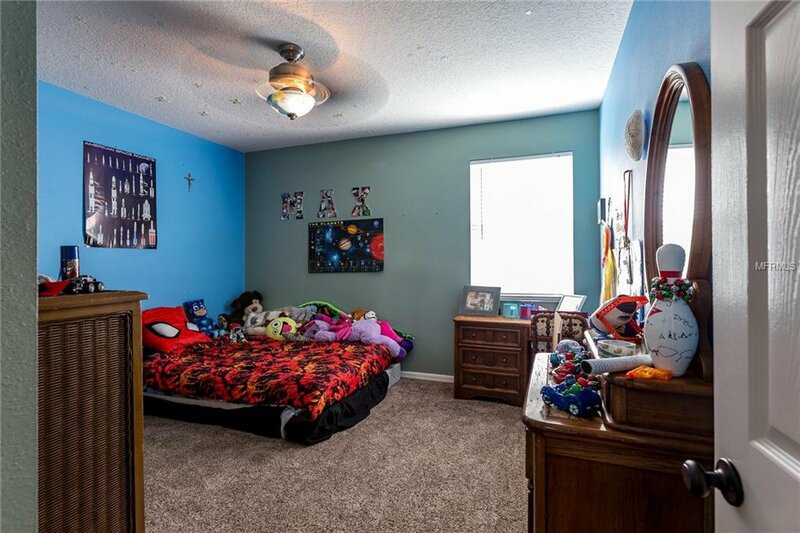 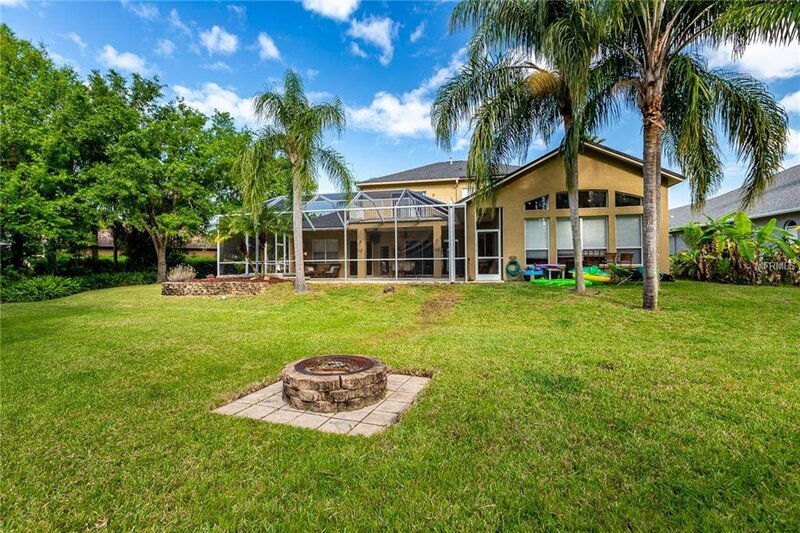 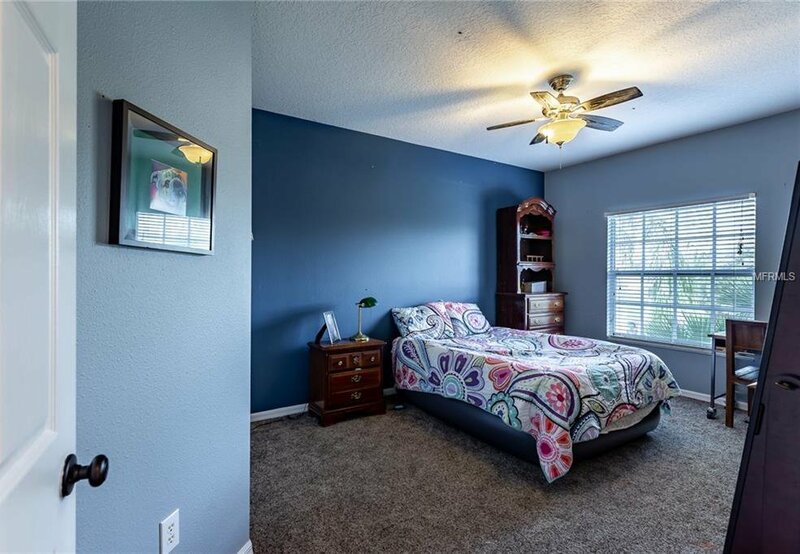 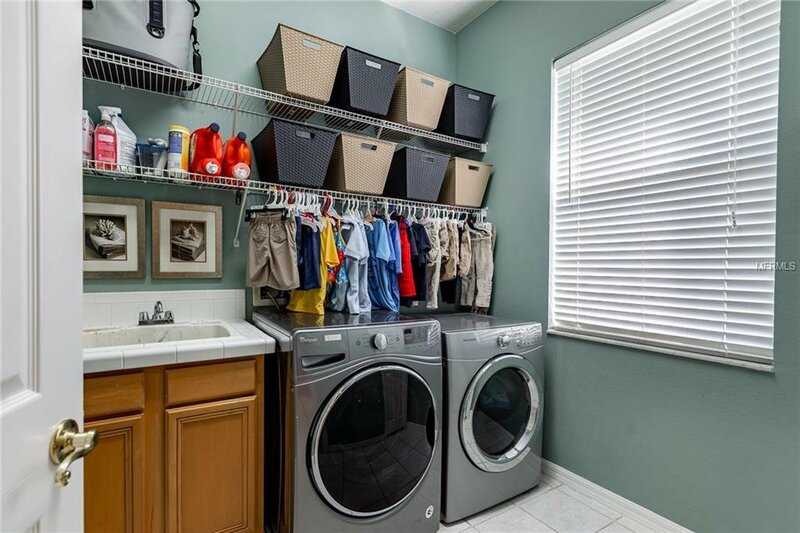 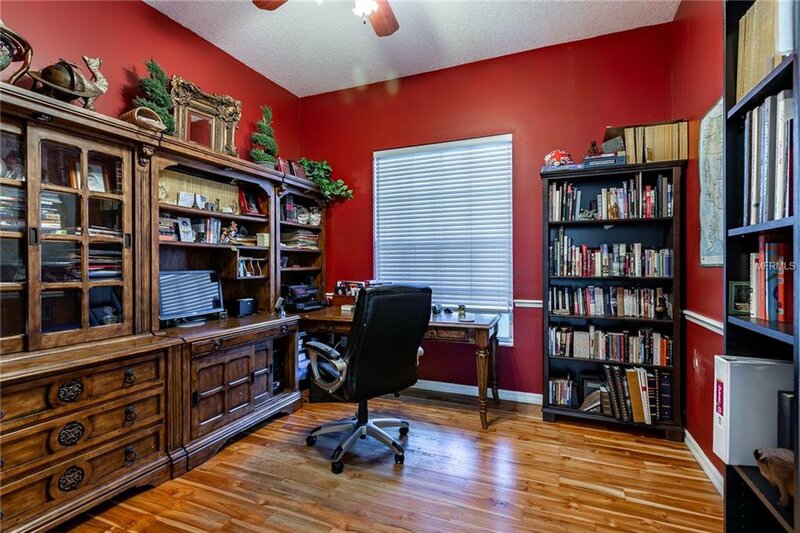 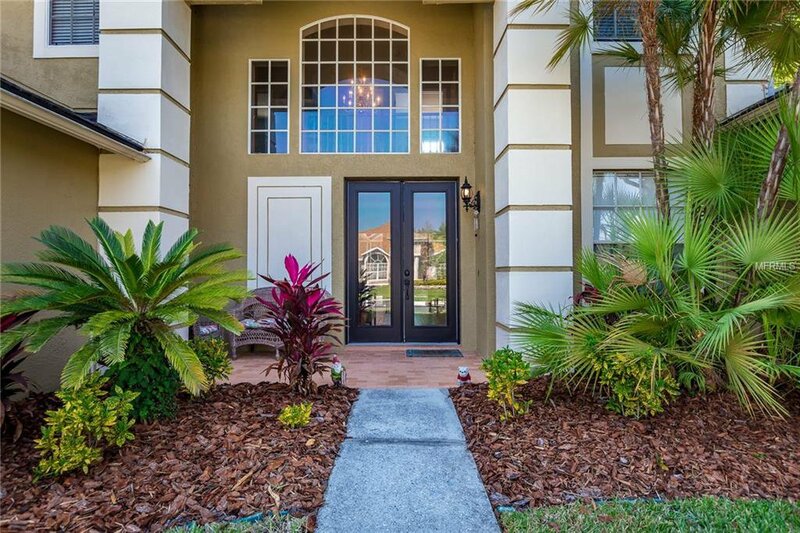 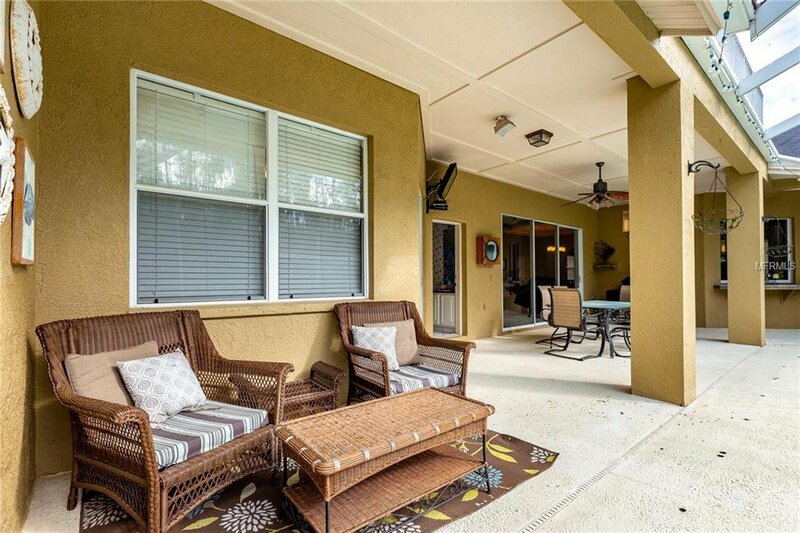 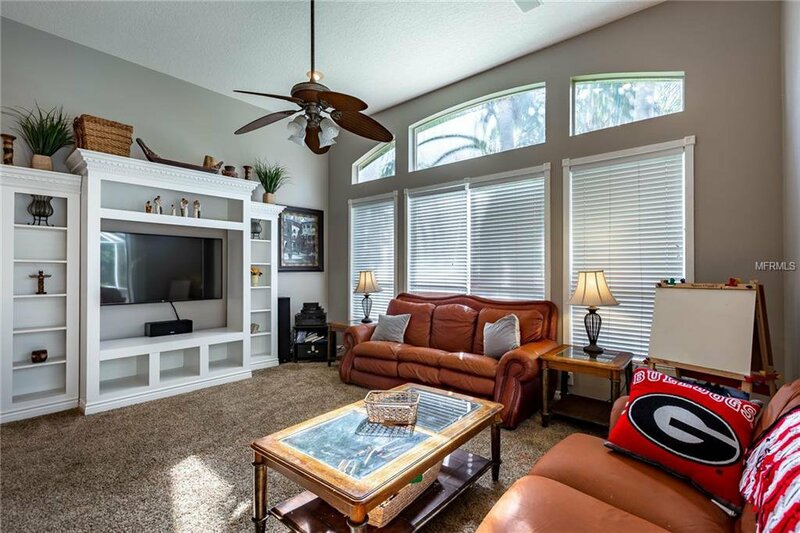 Near A rated schools, steps to Pride Elementary & Benito Middle Schools with easy access to USF, Moffitt, Wiregrass Shops & all New Tampa has to offer!